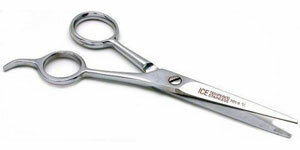 BURRbenders professionally sharpens all types of barber, salon, fabric and grooming shears and scissors. 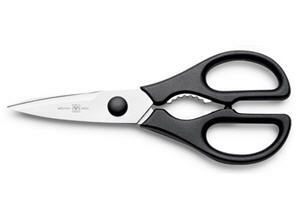 Our sharpening services sharpens all brands from low-end $30 fabric scissors up to $600 high-quality beauty shears. 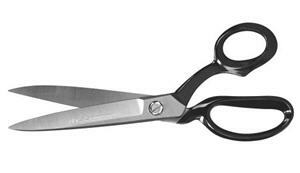 We can sharpen and hone both beveled and convex edged shears and scissors to be as good as, or better than new. In most cases, if it looks like a scissor and cuts like a scissor, we sharpen it. We DO NOT SHARPEN Cuticle or very small scissors.